We are family-owned and operated, serving the Northeast for over 12 years. 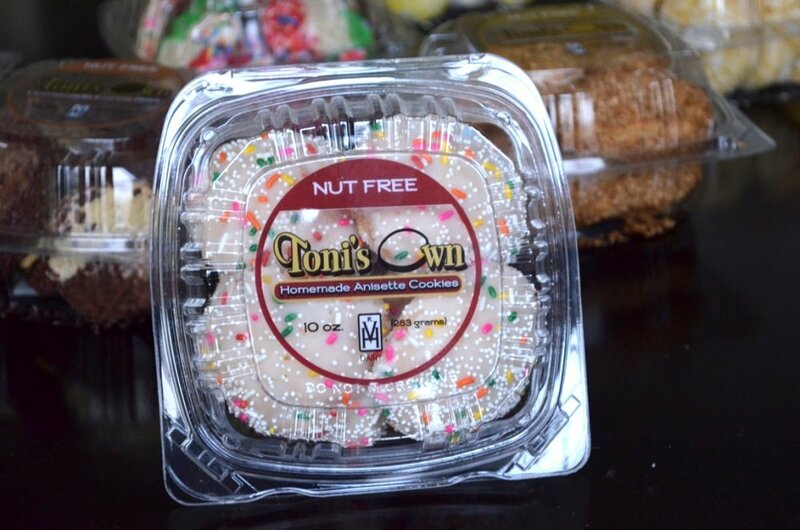 Toni's Own Homemade Italian Cookies was founded after baking for family and friends who encouraged us to take the next step. 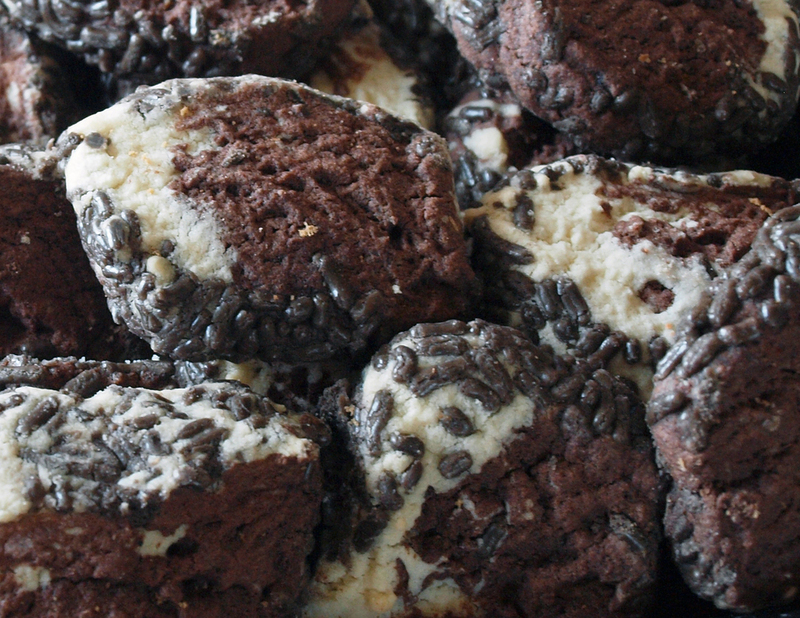 We offer cookies just like Nonni's -- in fact these are our Nonni's! It's true. Nostalgia is knocking at your door. 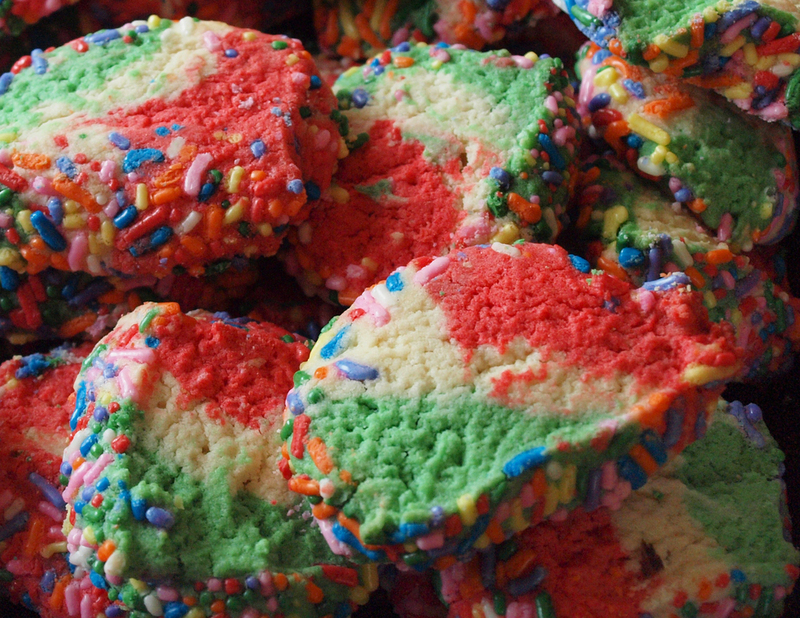 Everyone loves these sprinkle topped treats. Soft and flavorful on the inside, with creamy white icing, topped with nonpareils on the outside! 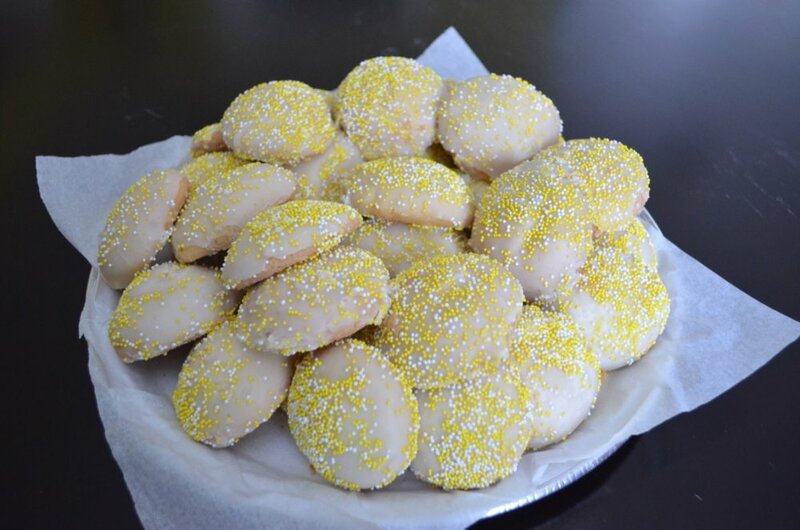 The bakery quickly became popular, and flourished to supply supermarket chains and specialty stores with our signature anisette cookies before expanding our product line to include various other treats, including a gluten-free cookie! To this day, Toni's Own Homemade Italian Cookies keeps freshness at the heart of its operation using an old family recipe. We pride ourselves on quality and service, going out of our way to meet the demands and ensure the satisfaction of our customers. We realize that a product can only be as good as the commitment it is given. We grew up on these authentic Italian cookies and now it is our pleasure to share our special family treats with your family. From ours to yours.... Enjoy! 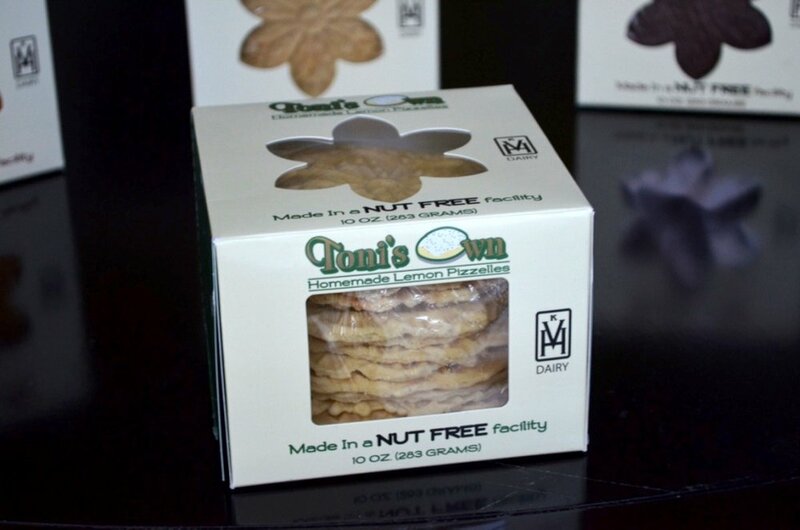 PS: Our cookies are made in a NUT FREE FACILITY, and we offer GLUTEN FREE options as well! 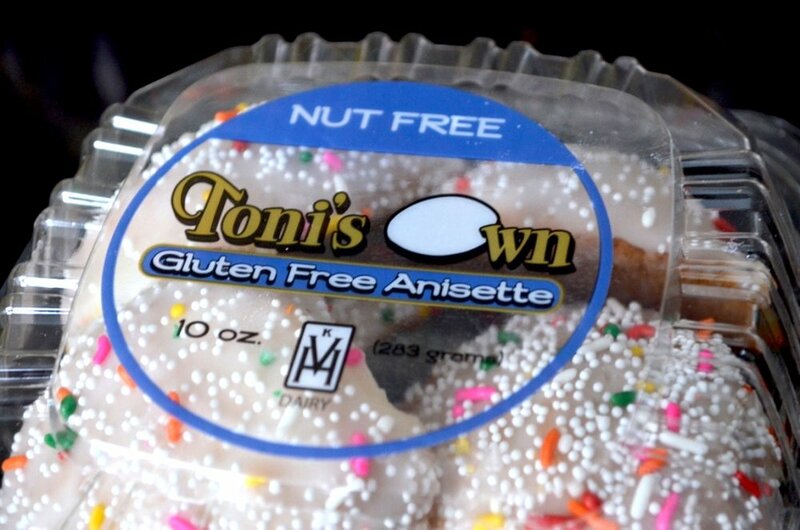 Subscribe to the toni's own mailing list to receive updates on new products, new store availability, coupons, giveaways and more!